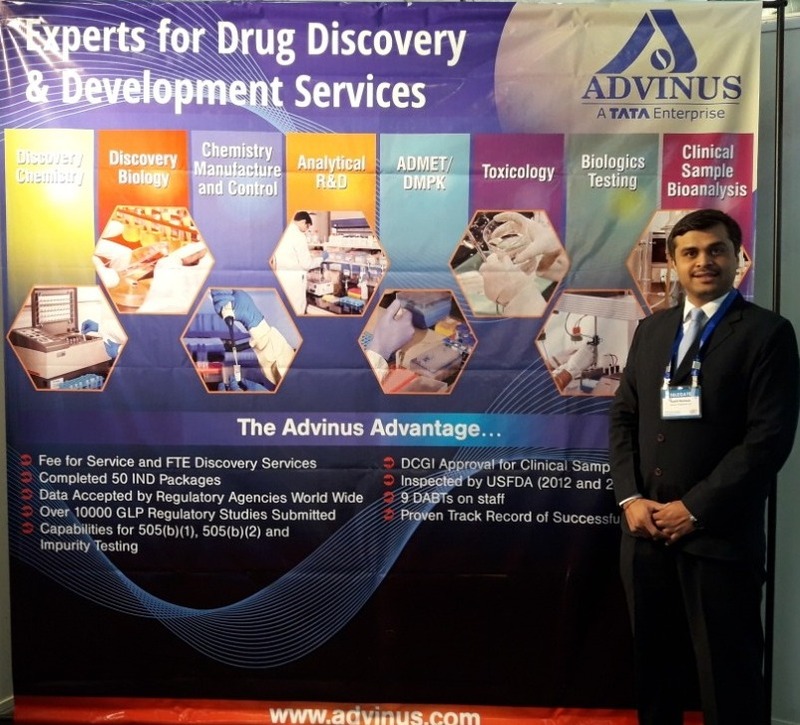 Dr. K. S Rao and Sushil Momaya from Advinus exhibited at the RBF 8th International Symposium, Advances in New Drug Discovery & Development ,from 2nd – 4th Feb at Ahmedabad. The RBF Symposium, with its unique focus and format, has been creating an unparalleled knowledge-sharing platform for scientists across the globe. It was a great opportunity for Advinus to meet experts in the field.